They provide their clients with ready-to-buy customers on a pay-per-lead basis and – once they get the chance to tell companies about its proposition and low-risk model – they found that there was a high chance of closing the sale. MVF’s best prospects were large organisations in its key high value sectors and senior sales and marketing contacts within these companies was the primary target audience. 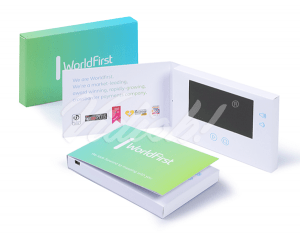 The company invested in the research necessary to create a robust list of key contacts within its prospect base but needed to reach out to them in a compelling way. MVF’s video team created several hundred video messages, each tailored to reflect the individual receiving the video, the company they worked at, and the sector the company operated within. The videos were hosted by real members of the MVF sale’s team and explained in simple terms who MVF is and how it can help the recipient grow their business. 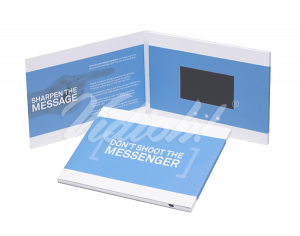 The videos were uploaded to innovative Video Brochures from Vidioh and sent out in the mail to target prospects, with a letter explaining why MVF were targeting them. 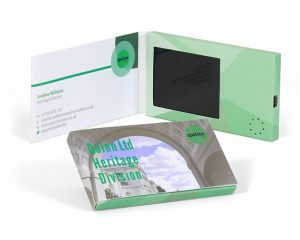 The letters were signed off by a named person in the sales team and all subsequent correspondence was pushed out via their email address to create a one-to-one feel throughout the campaign. The campaign was so successful it now forms the primary way in which MVF introduces itself to prospect organisations. Winner of B2B Marketing’s Most commercially successful campaign 2018. 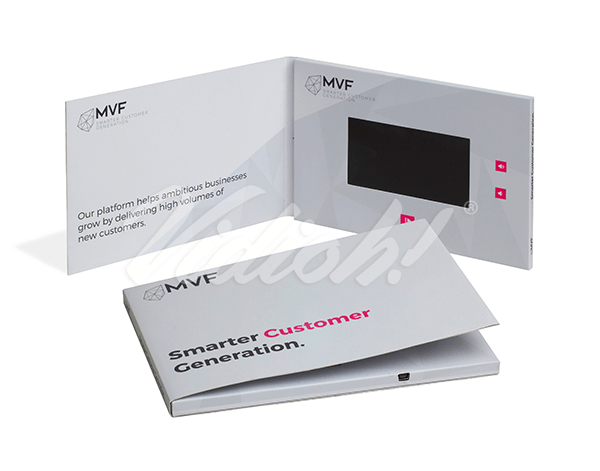 The vast majority of the clients brought in via the Video Brochure campaign are still MVF clients, and they continue to bill each month, meaning the full value of the campaign has yet to be realised.